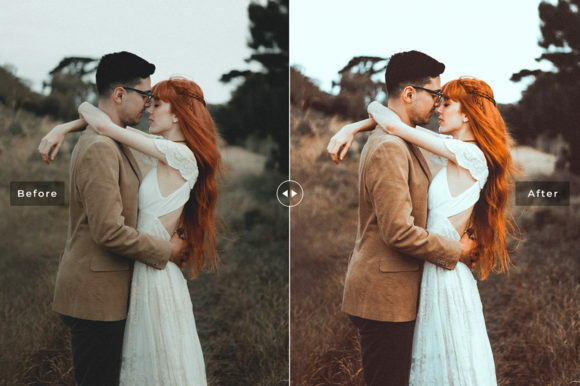 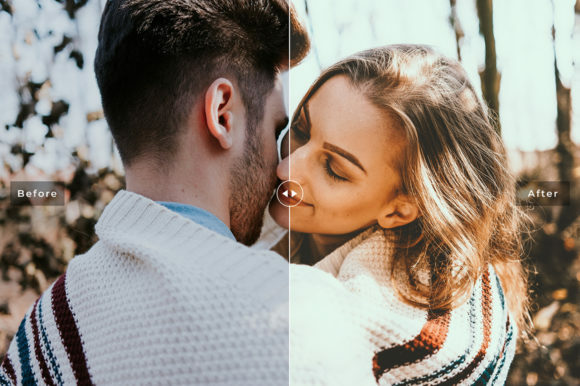 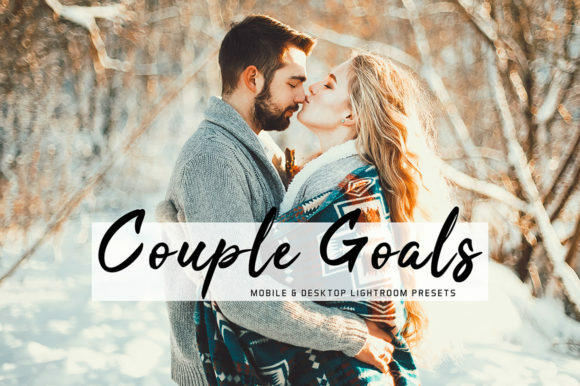 Couple Goals Mobile & Desktop Lightroom Presets Pack contains bright and modern presets pack with a burst of tones and moods to give your photos a great feel. 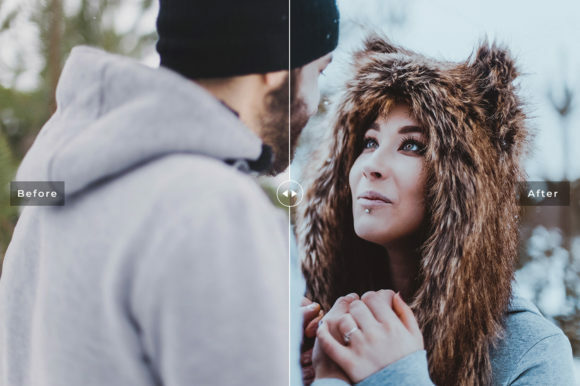 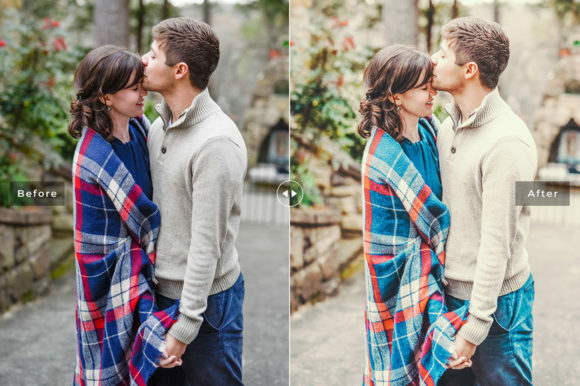 These presets are designed to look great with a wide variety of images. 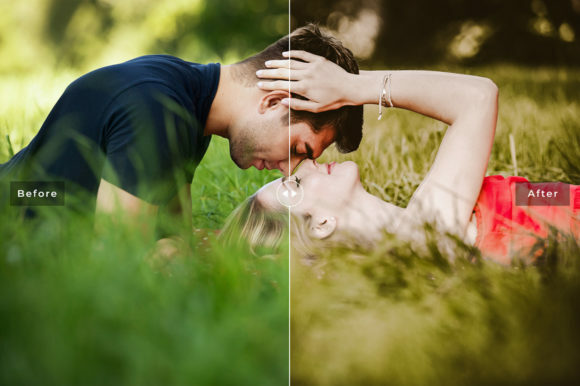 In many instances, you will be able to get a great result with a single click.